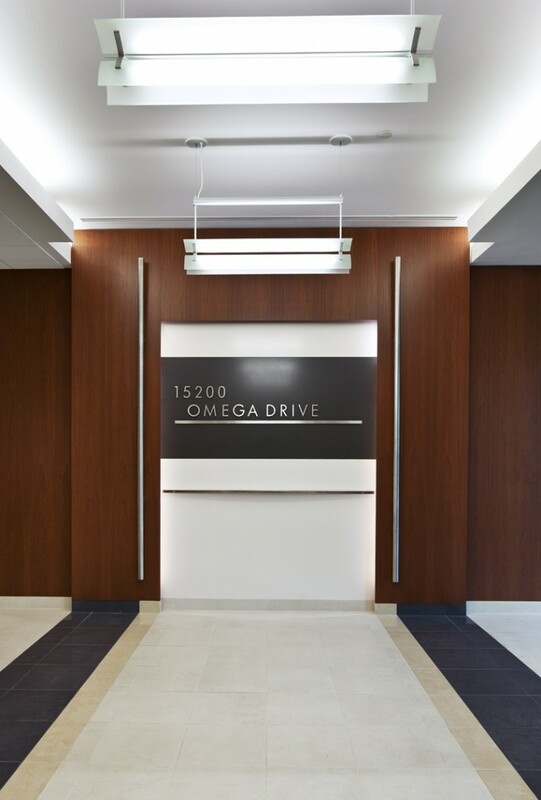 The scope of services included interior lobby and vestibule renovations – with new interior building identification signage. 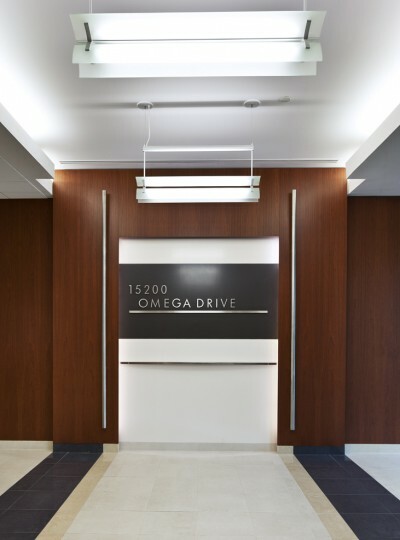 Other design services included the renovation of all building restrooms to meet current ADA guidelines; first floor exit access reconfiguration and a second floor multi-tenant corridor. 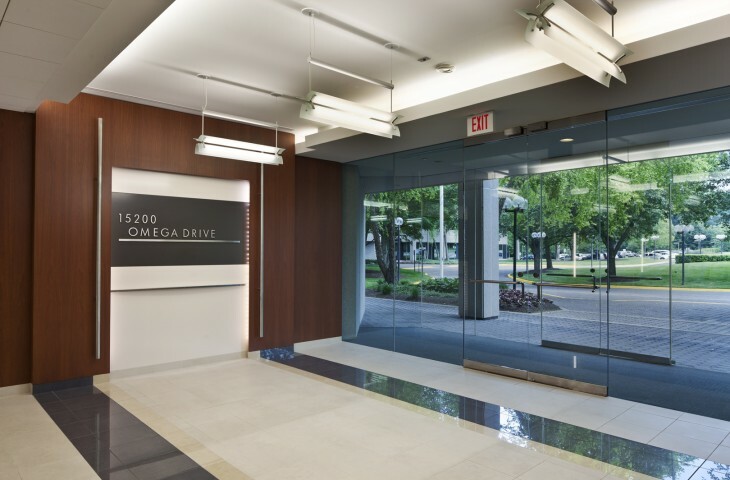 Preceding the design work, a single tenant had relocated out of the building and GTM subsequently performed the design services and re-measured the building to prepare a new BOMA chart for a comprehensive marketing package.